Las Vegas is one of the coolest places in the world. 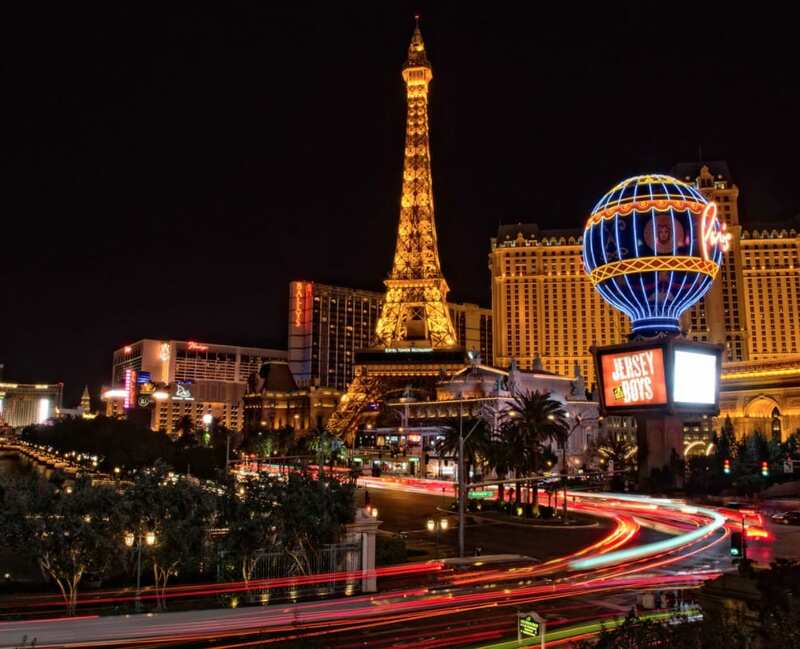 Whether you want to see Elton John in concert, go on a crazy shopping spree, stand at the top of a half-sized replica of the Eiffel Tower or gamble your life savings on red, there is so much to do, see and explore in Vegas. Here are some top insider tips on how to make the most of your fantastic trip! Never pay full price for a hotel room! One of the biggest attractions in Vegas is the hotels, and because there are so many, the competition is hot, and so there is never any reason to pay the full amount for a room. Do some research on the best deals you can get for when you go, and remember that part of the fun of Vegas is nosing around other hotels so it’s not like you will miss out! So, you’ve found yourself a great price for a hotel room, but why not be a little cheeky and ask for an upgrade too? When you check in, handover a twenty and ask if there are any upgrades available. If there are, fantastic, they will keep the tip and upgrade your room. If there aren’t any upgrades, they will usually give you your twenty dollars back, and you won’t have lost anything. Also, if you are celebrating a special occasion such as a wedding, anniversary or birthday, make sure you let them know, and often you will get a little treat such as a bottle of champagne! The strip is the main stretch of Vegas and is where most of the action is happening, however, if you want to buy a bottle of water, for example, just walk one block away from the strip, and you will be able to get it for much cheaper! 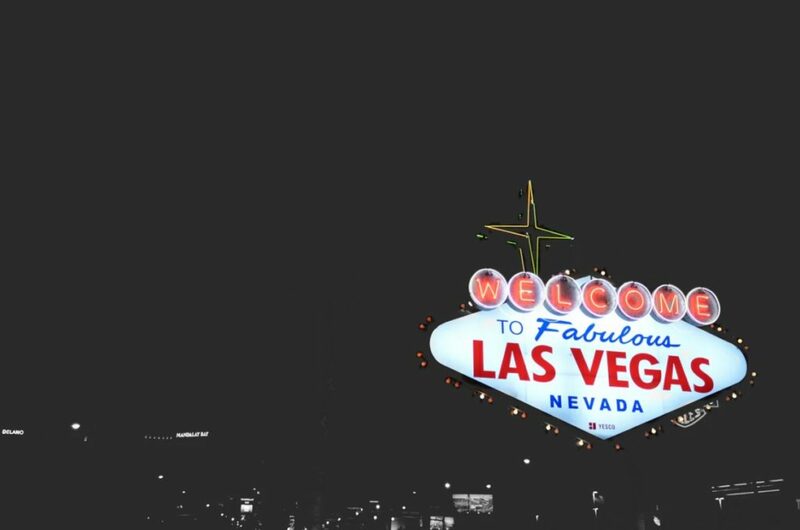 Locals will often avoid the strip due to the tourist markups, so look for discounts (and quite often better offerings regarding food, drink and even casinos!) just off the strip where the locals tend to go. Although the strip looks walkable, it’s a lot longer than it looks and in the desert heat, it can be a real struggle. The Deuce bus goes all the way along the strip, and even downtown so get one of the passes that allow you unlimited journeys over several days and hop on and off as you please. It’s also a great way to see all the sights and different hotels without shelling out for a pricey cab! Vegas is always going to be busy; however, July, August, and mid-December are known as the slow season when things are a little quieter. This means prices should be a bit lower at least and queues for attractions will be somewhat shorter. You’ll have a much better time if you go during a quieter period, but unlike a lot of other places with off-season periods, the atmosphere will still be there! If you are driving around Vegas and looking for a parking space, do not be disheartened by a “full” valet parking sign. If you slip the valet 20 bucks, they will usually manage to find a spot for you. Money talks in Vegas! The most important tip for visiting Vegas is to enjoy every second! There is so much more to explore than just the casinos, so make sure you pack in everything you can and have an amazing trip!